Coaches make great things happen. 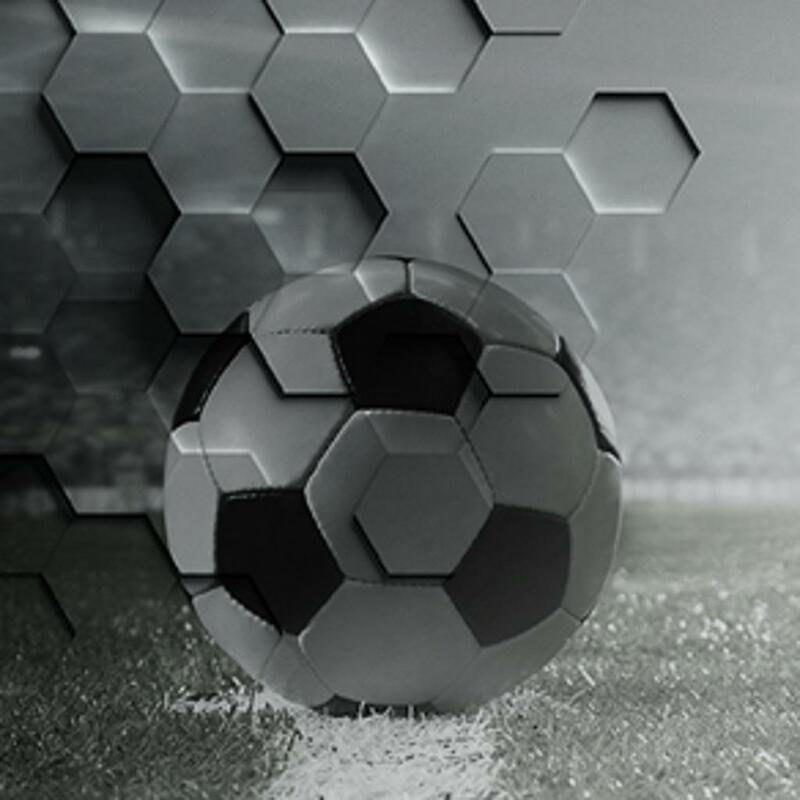 Click here to register as a coach. 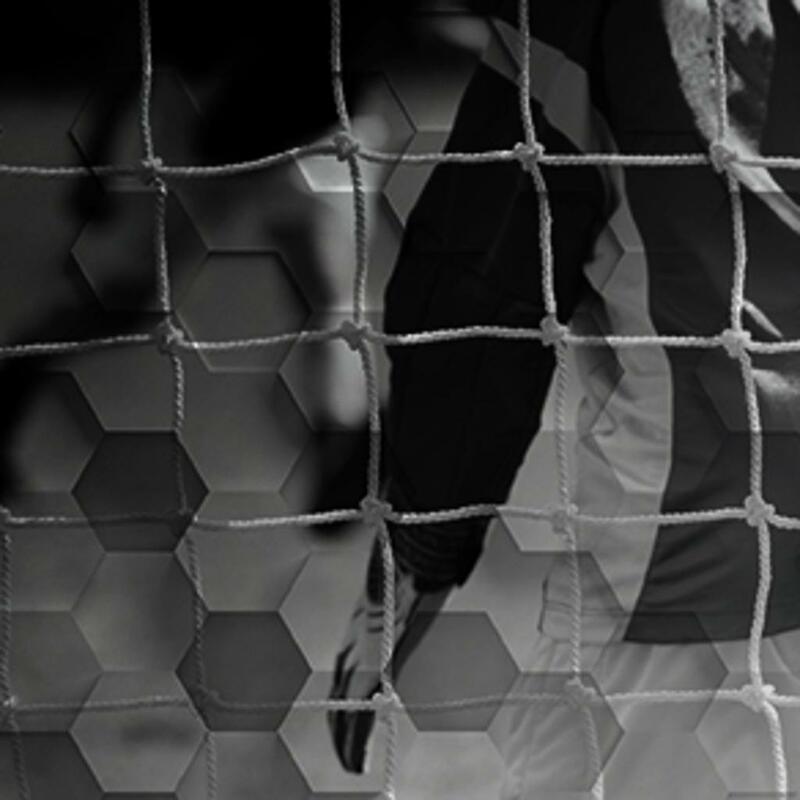 Our sponsors bring soccer to kids in Owen Sound. 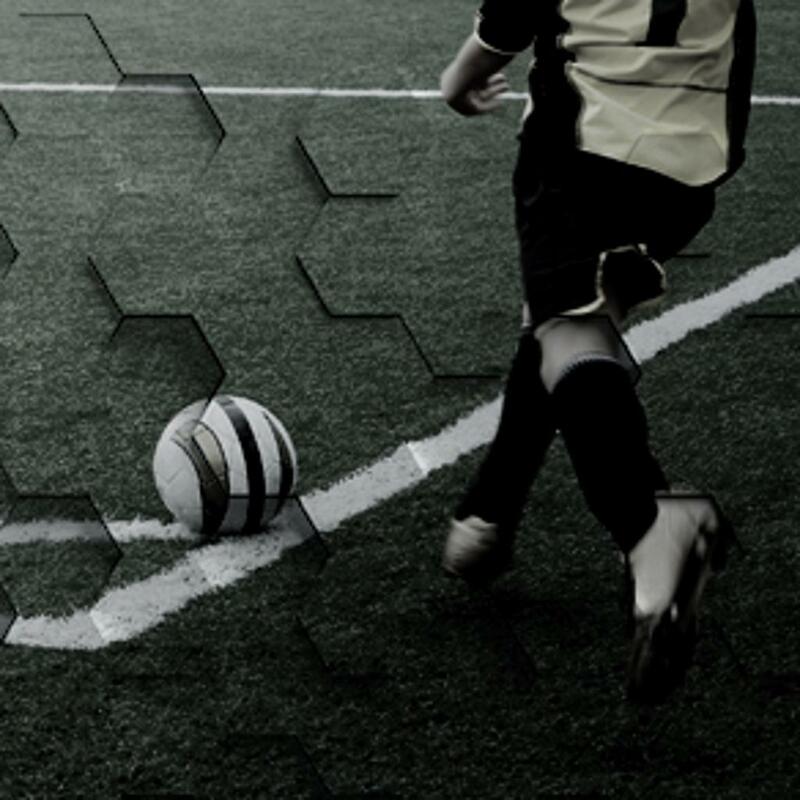 We provide organized soccer to young people in Owen Sound (Ontario) and the surrounding area. We create fun, inclusive sports opportunities to people of ALL ages. We practice; we play; we win. 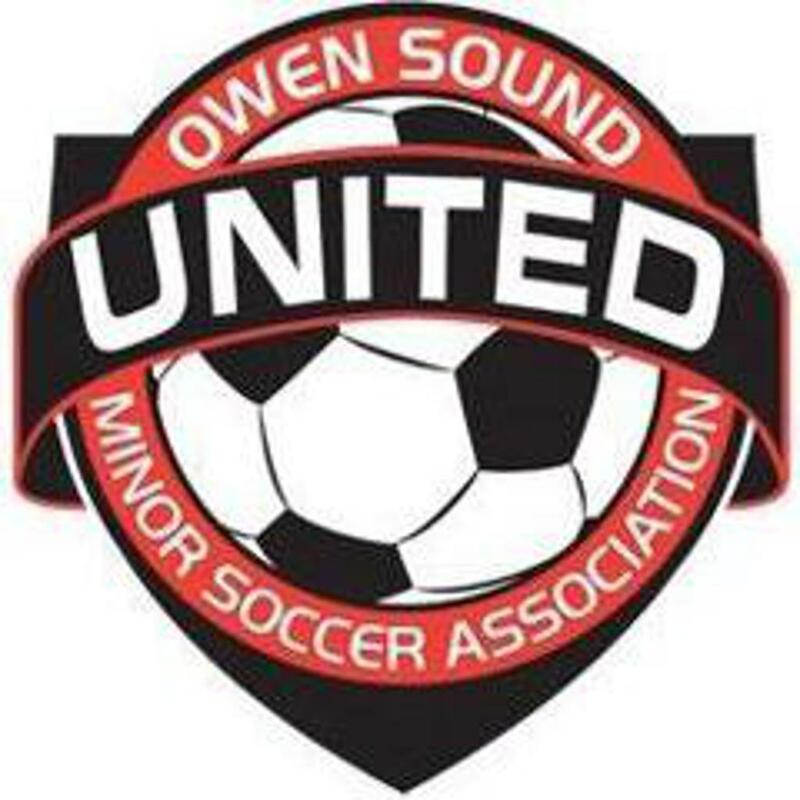 ©2019 Owen Sound Minor Soccer / SportsEngine. All Rights Reserved.